PIO views on a Sunday mid morning in Chicago | Where is @rusnivek? A PIO view on an overcast day here in Chicago. 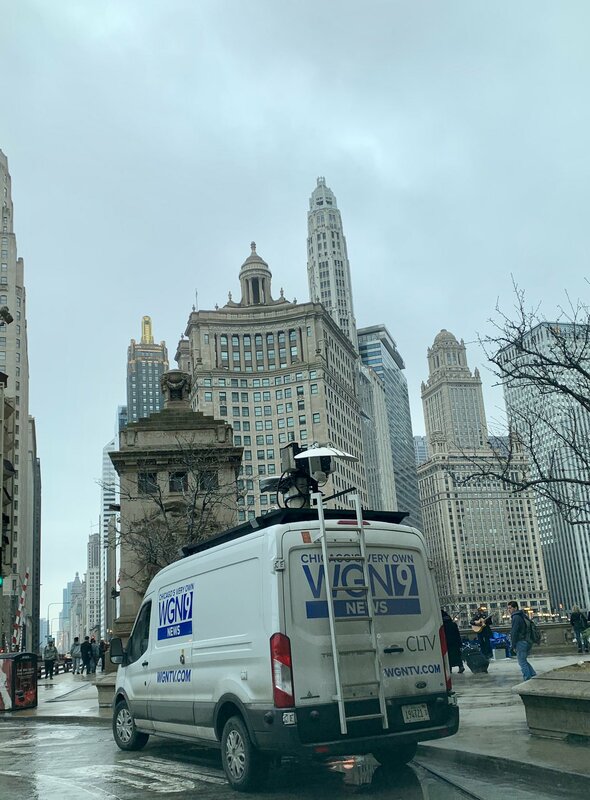 This entry was posted in Uncategorized and tagged 15, 9, affairs, Chicago, city, CLTV, ESF, ESF15, external, Information, message, Officer, PIO, Public, safety, wgn, windy by rusnivek. Bookmark the permalink.